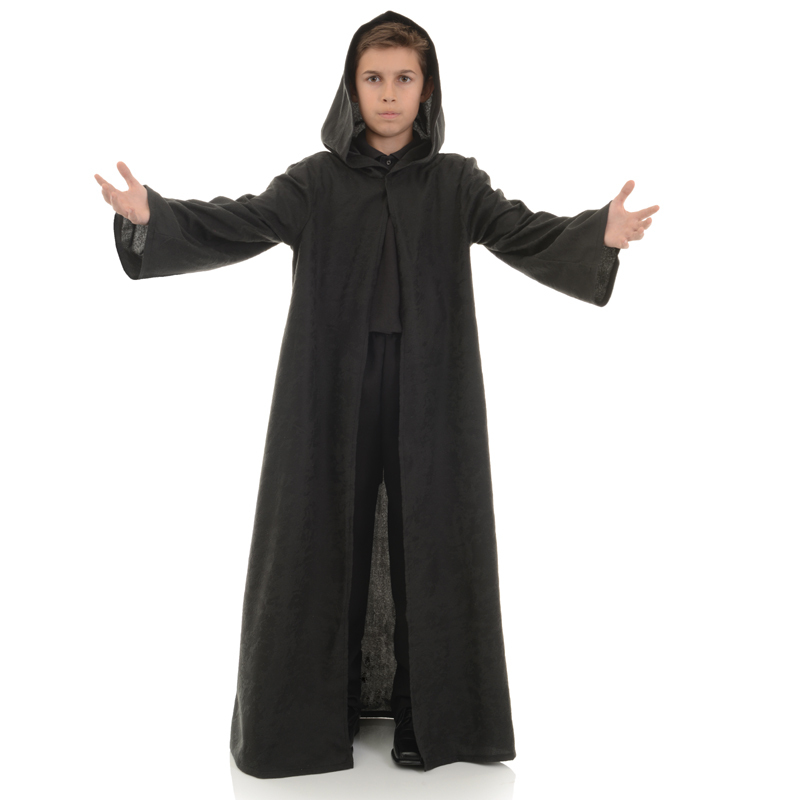 Cloak Black Child’s Halloween Costume is perfect for your child. It is a versatile costume in that it can be used as a monk, medieval, or death. Cloak Black Child’s Halloween Costume.